11am-2pm: Family Fall Festival at Lakeport Commons shopping area with inflatables, face painting, crafts, kids activities, and more. More information on Facebook. 4-8pm: Halloween at Hillview with kids activities, fall market, trick-or-treating, haunted hiking, and more. More information on Facebook. 7-9pm: Spooky Night Hike at Dorothy Pecaut Nature Center with Woodbury County Conservation, dress for the weather and bring flashlights or headlamps if desired! If you have kids in school, be sure to also check with your school's PTO about whether there are any events for families of kids at your school. If you're looking for a pumpkin patch near Sioux City to visit this October check here. The Great Plains Zoo in Sioux Falls is hosting ZooBoo, featuring an extinct species graveyard, spooky carousel, and over 300 jack-o-lanterns, on Fri 10/26 5:30-8:30pm, Sat 10/27 3-7pm, and Sun 10/28 3-7pm with tickets for $5 for zoo members and $7 for non-members (free for babies and toddlers under 2). You can find out more about ZooBoo here--tickets will be on sale beginning October 1st. Explore the Spooky Seas at the Butterfly House & Aquarium in Sioux Falls on Friday, October 19th from 5:30-8:30pm. Spooky Seas is a night of fairytale fun, and visitors are encouraged to wear costumes as they go on a treasure hunt throughout the aquarium and butterfly house, including spooky aquariums and the magical flight room. 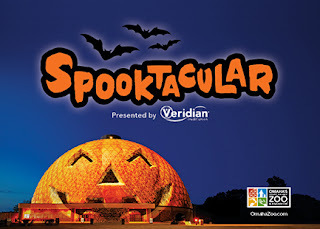 Tickets for the Spooky Seas are $5 for members, or $8 for non-member kids and $11 for non-member adults. You can find more information and purchase tickets here. The Omaha Children's Museum is hosting their first Monster Masquerade family costume party on October 20th from 6-9pm! 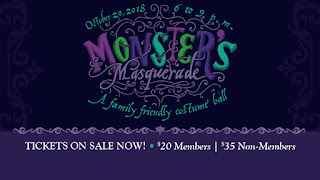 The Monster Masquerade will include live music, dinner, pumpkin painting, creepy crawly live animals, slime making, and tons of other festive activities, plus attendees can enjoy the museum's fun exhibits, like their seasonal exhibit, the Cobweb Castle, which features a corn maze, toddler pumpkin patch, and a scavenger hunt! 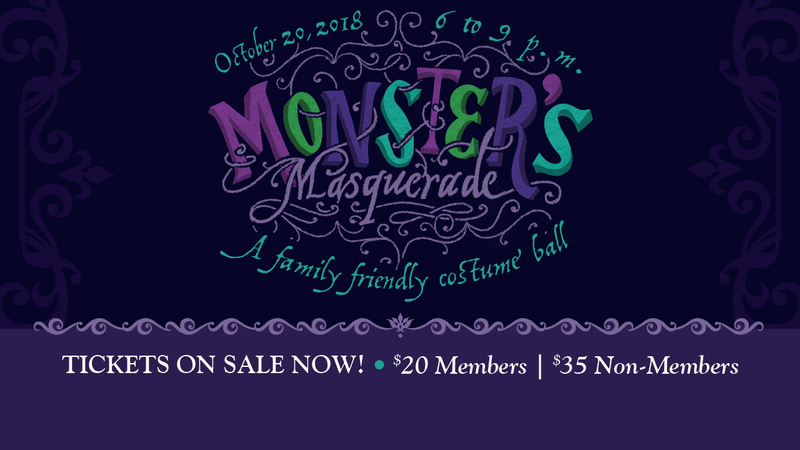 Tickets to the Monster Masquerade are $20 for Omaha Children's Museum members and $35 for non-members, and are required for all adults and for all children over 12 months old. You can find out more about the Monster Masquerade here. 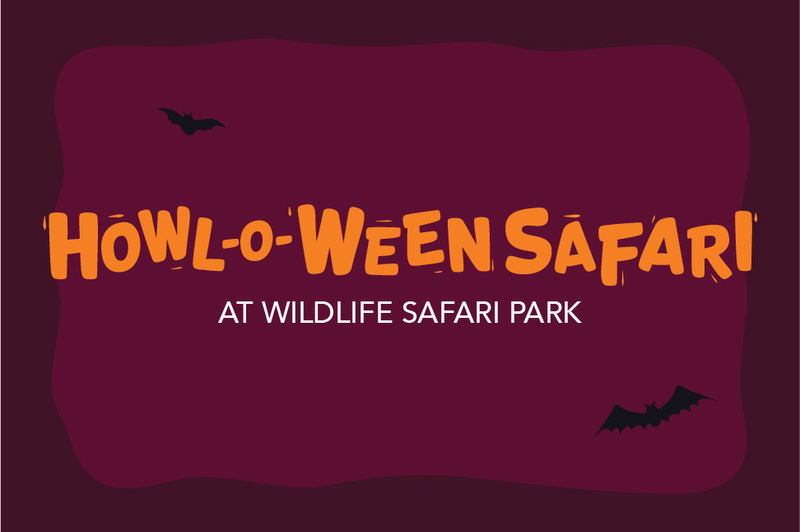 Howl-o-Ween at the Wildlife Safari Park will include a campfire dinner with roasted marshmallow dessert, festive games and activities, animal ambassadors, costumes, candy and more. 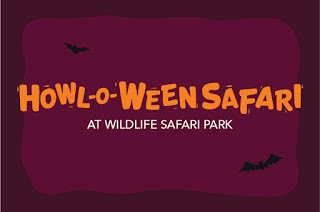 Howl-o-Ween will be Friday 10/5 and Saturday 10/6 from 6-9pm, and tickets are $20 for Wildlife Safari Park members and $25 for non-members, with VIP early admittance tickets also available for $30 for members and $35 for non-members. You can buy Howl-o-Ween tickets here. Omaha's Henry Doorly Zoo is celebrating Spooktacular, with after-hours trick-or-treating and festive activities, along with some cool nocturnal creatures, on Saturday 10/13, Sunday 10/14, Friday 10/19, Saturday 10/20, Sunday 10/21, Friday 10/26, Saturday 10/27, Sunday 10/28 from 5:30-8:30pm. Tickets are $8.95 for zoo members and $9.95 for non-members and are available here. 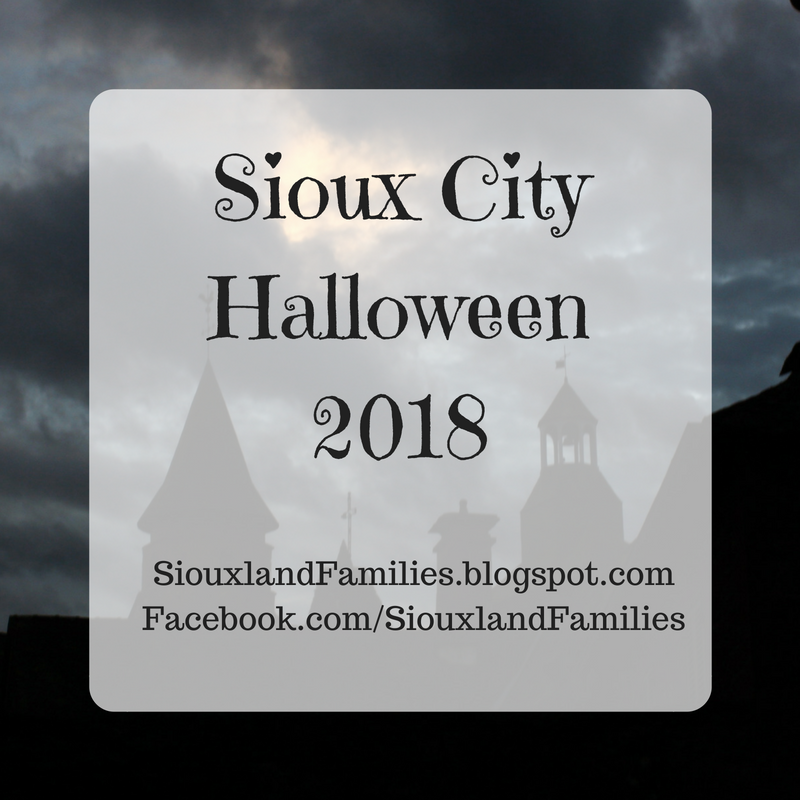 Check out the 2018 Des Moines area Halloween events post from the Des Moines Parent Blog here. Know of an event I missed? Please leave a comment or e-mail me!